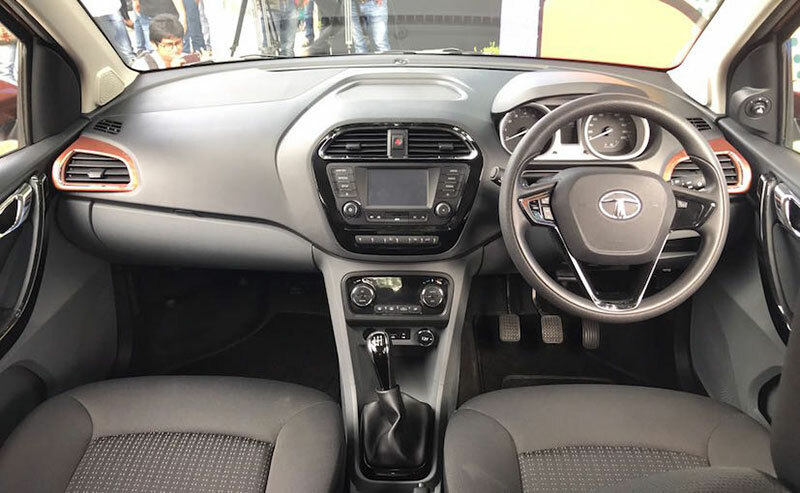 Tata Motors today commenced pre-bookings for the Tata TIGOR, India’s first ‘StyleBack,’ across all authorized dealership with a booking amount of INR 5000. Meant for the young and fast generation, Tata TIGOR comes with its stunning, break-free and revolutionary design, set to build on the Tata Motors’ existing passenger vehicle portfolio. The TIGOR offers completely new styling and design approach making it a unique market proposition. 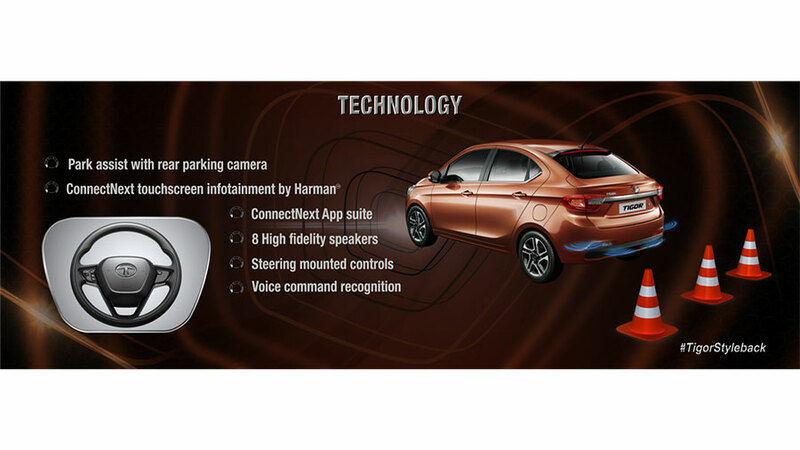 Denoting the IMPACT design language, best-in-class driving features and an advance infotainment system, the Tata TIGOR Styleback is a clear and exciting harbinger of future vehicles from Tata Motors, set to disrupt the passenger car market in India. We have received an overwhelming response for the TIGOR Styleback in its very first week of preview. 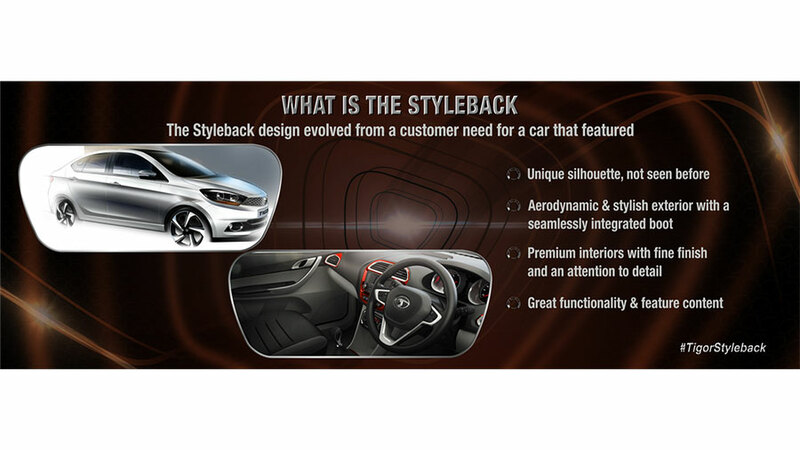 We hope our customers enjoy the experience of our Styleback. The TIGOR will be available in both petrol and diesel variants – Revotron 1.2L (petrol engine) and Revotorq 1.05L (diesel engine), with class-leading driving dynamics, for today’s young and fast generation. The Revotron 1.2L 3-cylinder petrol engine delivers an optimum power of 85ps and a maximum torque of 114Nm whereas the Revotorq 1.05L diesel engine delivers optimum power of 70ps and a maximum torque of 140Nm. Both engines are available with multi-drive modes – Eco and City. The Eco mode optimises engine performance for superior fuel economy while the City mode, which is also the default mode, optimises engine output for the best of both, a peppy driving experience and efficiency.